To go within simply means to be with yourself, to listen to yourself and your higher self, and to feel yourself by calming the mind and clearing the clutter; allowing more space for your higher thoughts to enter your being. Singing, painting, writing, playing music, etc. As you practice this, you may or may not see things. Some people receive letters, numbers, or symbols in the mind’s eye. Some people feel a tingling sense of warmth and love. Some people may receive thoughts or movies. However some people may simply receive what they perceive is nothing but is actually the peace and serenity of their true selves. When you begin to realize your multidimensional existence, you gain the ability to forgive others and to see things from a higher perspective of love and understanding. You may naturally separate from conflict and from people you do no longer resonate with. You build a sense of truth and knowing within your infinite nature and begin to understand the polarity and duality that exists within you. 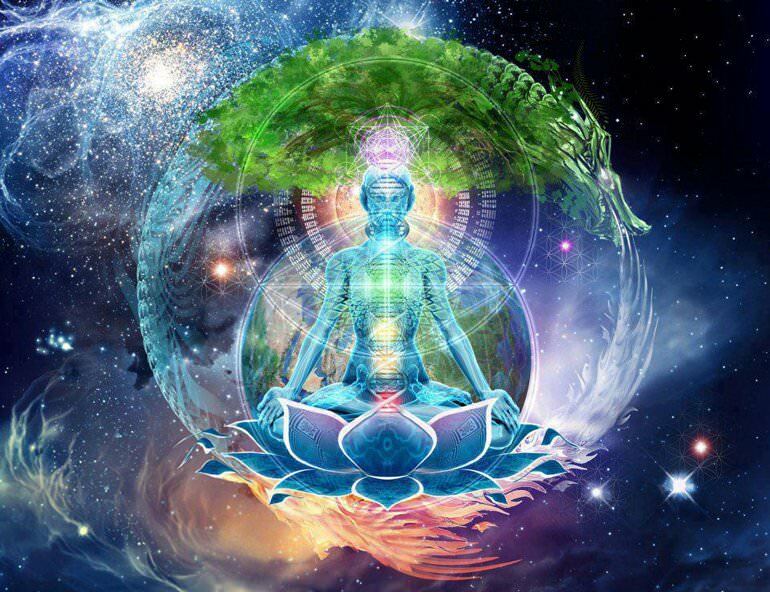 You realize that you are connected to everything and everyone and the journey for balance begins.